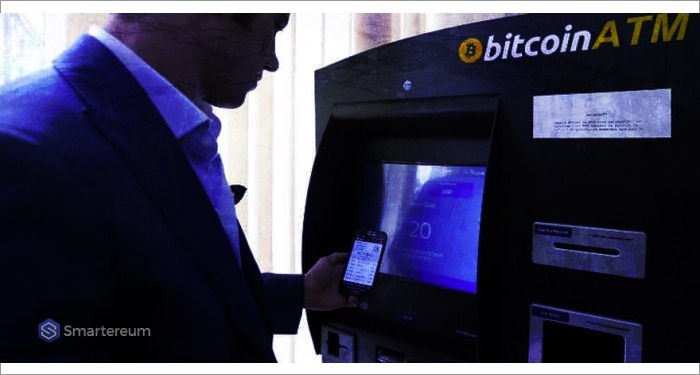 The bear market that engulfed the cryptocurrency industry since the year 2018 has affected cryptocurrencies significantly and reduced the interest of investors. Like all the other cryptocurrencies, XRP has had its share of the bearish storm. 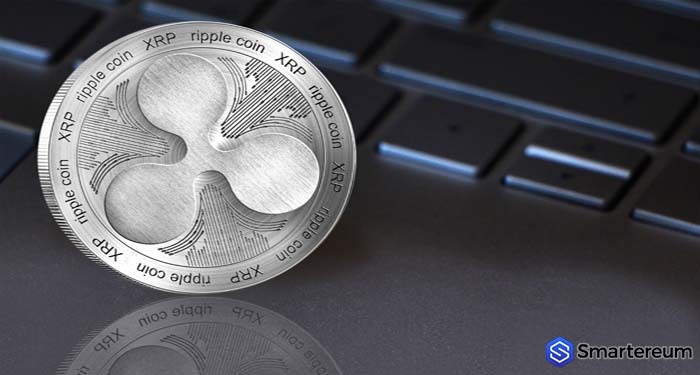 The good news is that even if the price of XRP has fallen significantly against the USD, Ripple has made a lot of progress on the developmental and adoption front. 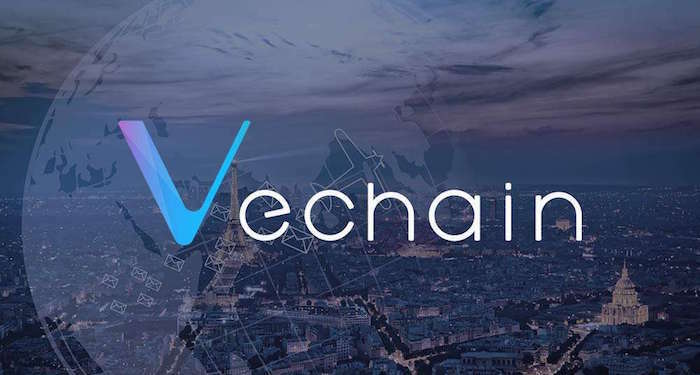 The company has been making moves to increase the use cases and adoption of the XRP token. This progress by Ripple has helped XRP stay relevant amid the bear market. It is also going to be the reason why XRP will eventually become one of the most sort after cryptocurrencies when the dust settles. 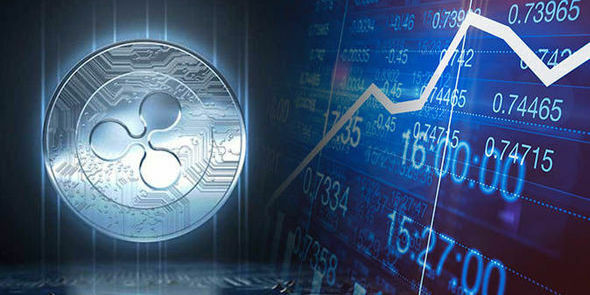 One of the most recent moves Ripple has made in its campaign to promote XRP is launching an accelerator program to support enterprise and commercial companies that want to join RippleNet. The funding will be $300 million in XRP. It will be rewarded based on rebates in trading volume and XRP market adoption incentive. With these volume rebates, members of RippleNet will be awarded a license along with an integration-fee rebate as soon as they reach the volume milestones. The rebates will be given based on the trading volume processed at the time of publication and it would account for 50% to 300% of their first year license and integration fees. The goal of the program is to boost the adoption of the XRP token and promote the usage of Ripple’s solutions. 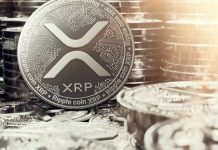 Customers who want to receive their XRP for the rebate must abide by selling restrictions. However, these restrictions will be profitable long-term as it will prevent extreme price volatility. Ripple isn’t the first company to launch such an accelerator program. Many other companies have done it in the past. PayPal, the electronic payment giant, used this strategy to promote its adoption during its early stages. Ripple may be able to promote the use of XRP with this method because the incentive given is in XRP and not just cash. According to a source, a test phase has been completed successfully. Ripple is also hoping to build an easy on-ramp for institutional investors who want to use XRP to reduce liquidity cost. The market cost for the program will be covered by Ripple. It would give eligible customers incentives for promoting its solutions to their customers by matching their marketing costs. 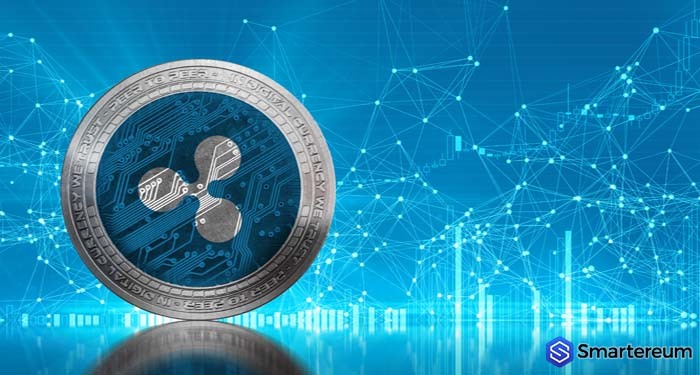 The marketing content will be provided by Ripple along with tools and messaging frameworks to help reduce the cost incurred by the RippleNet members. 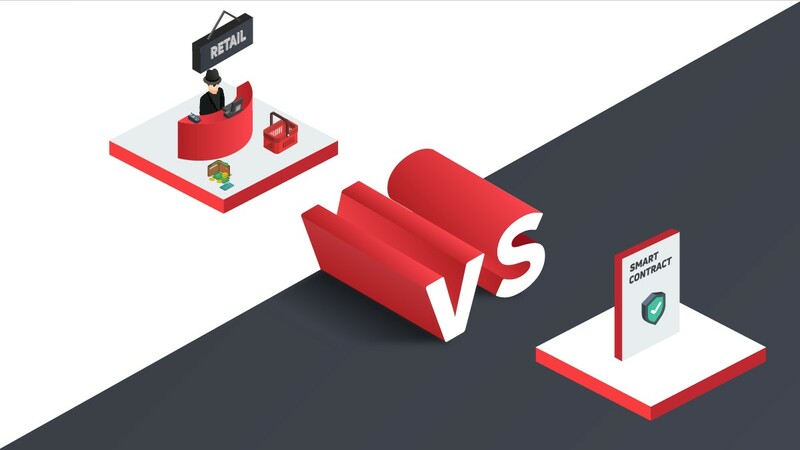 The incentives will not be based on the brand identity of the customers involved. Rather, it would be strictly on a first come first serve basis. These customers can opt to either collect their incentives in XRP or in USD as long as they are aware of the terms. While Ripple is the only company in the cryptocurrency space that has announced this accelerator program, there are some rumors that other companies like Tron and EOS would be starting similar programs soon. These companies are yet to make any formal announcements. 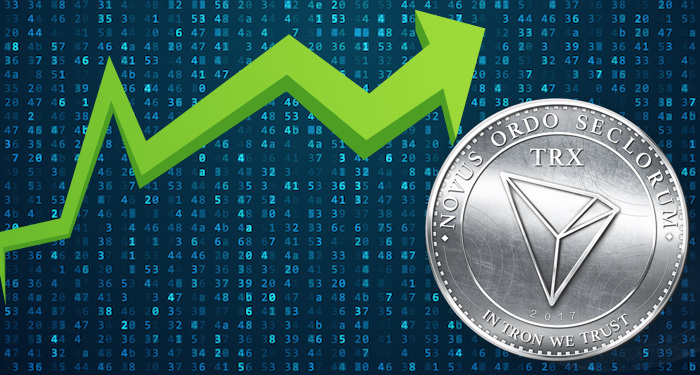 However, it would not be out of place for them to launch a program to boost the adoption of the TRX and EOS tokens. Do you think this accelerator program will boost the adoption of the XRP token?